Bone Grafting In Dogs: How Common Is It? Bone grafting in dogs and cats is not very common, but they can be used effectively. Allograft projections can be used in bone repair and many oral surgeries. Here are some of the benefits and practices that are commonly used when bone grafts are administered to dogs. WHY MIGHT DOGS NEED AN ALLOGRAFT? A graft delivery device might be used to deliver an autograft or an allograft, such as a viable bone matrix known as ViBone, to a variety of sites on the dog. The most common sites are due to dental degradation and leg injuries. Dogs need their teeth brushed just like humans in order to stop the spread of bacteria and plaque. When this builds up, it can create a variety of health problems including cysts, loss of teeth, and other periodontal bone loss. Bone grafting technology can aid in periodontal recovery, particularly where infections are present. For the rest of the body, a variety of factors can influence a fracture or a break in a pet. A simple tumble down a hill might be enough to necessitate a bone graft. But dogs are prone to escaping and could even be hit by a car. This increased risk of injury makes them more likely to need bone grafts than other pets. WHAT DOGS CAN BENEFIT FROM AN ALLOGRAFT? 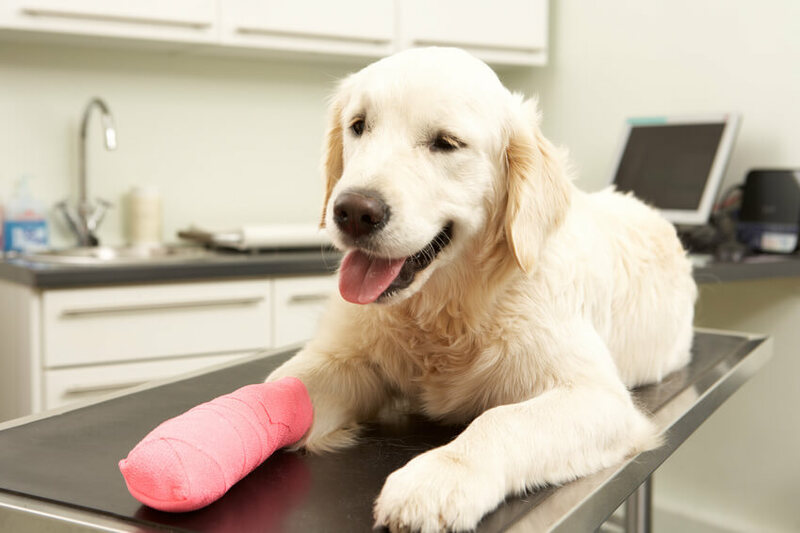 Any dog with a fracture or broken bone can benefit from an allograft, but this is particularly beneficial for toy breeds and older dogs. Toy breeds are particularly fragile animals who are more prone to breaking bones compared to a larger dog. Even falling from a short height like the couch can result in a break. These breeds also often have protruding teeth that are exposed to the air that might need extra care. Older dogs might have trouble healing on their own. Like a viable bone matrix in humans, an allograft can increase healing at the site and provide structural stability for the dog as they heal. There are four primary reasons a person might get a bone graft, but dogs are no different. Whether they’re suffering from fractures that don’t heal properly, need joint support, are recovering from disease, or need to heal bones following a medical device implant, dogs need support just like people. For the best in bone grafting technology, you can rely on the Aziyo bone funnel to give accurate measurements of your projection fibers. For more information on our Universal Graft Gun, contact SurGenTec today.